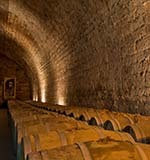 In the last few years there has been an explosion of wine culture in Israel. There are many new wine stores all over Israel and numerous different types of wine, grape varieties & wine growing regions. Israelis are hungry for information, and wine appreciation courses are over subscribed. Many wine lovers have become winemakers, making their own wines, at home or in the garage. 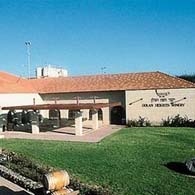 There are now well over 300 wineries in Israel – from those producing millions of bottles, to the garagiste producing a few thousand. The quality is at worst international standard and at best, even world class. Sommeliers and wine retailers the world over are finding new interest in Israeli wines. Exports of Israeli wines continue to grow year on year. It is a small, vibrant, & successful industry with a variety and quality that will surprise those who have not visited Israel recently. During my own visits to Israel’s wineries, I have discovered an amazing new world, in which hundreds of people with the same passion have dedicated themselves to studying, enjoying & producing wine. It is almost as if their veins flow with wine not blood ! They talk about wines with the shining eyes of a fanatic and but also with a love that is greater than passion. My personal discovery is that behind every simple bottle of wine there is a fascinating story; every bottle contains a soul which is alive as it changes & develops. Believe me, producing wine is not an easy thing to do. I got the bug of this seductive business and have grown to love & appreciate both the stories of the people who make wine & the places where it is made. I have realized that only after fully understanding the background, is it possible to really appreciate the wine in the glass. I am an engineer by profession, worked in the electronic field in the Israeli Hi-Tech industry during the last forty years. Every evening, including holidays and at the weekends, I switched hats, changed my way of thinking and entered the spirit & atmosphere of the world of Israeli wine. Now I am retired and I am free to work on sites seven days a week. 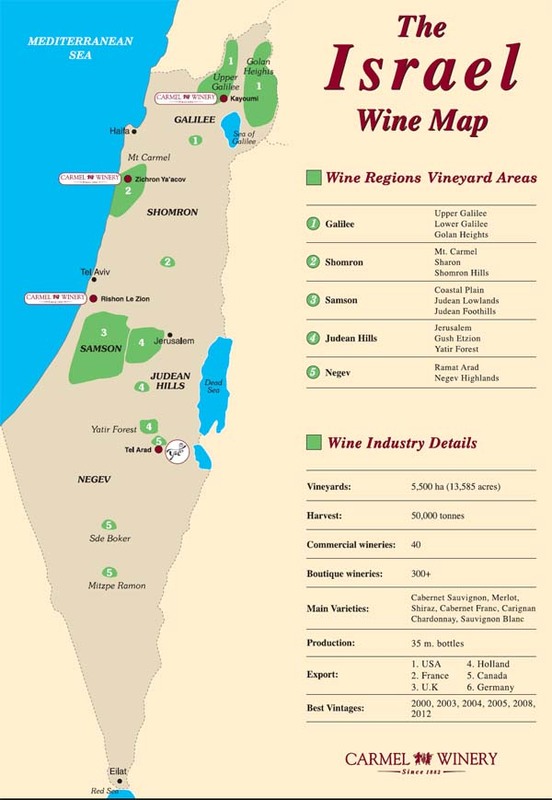 Everything I am able to find about Israel wine, its vineyards, its viticulturists & winemakers, you will be able to find in this site, which is dedicated to the wonderful product which I am so proud of: Israeli wine! This site is a one man project, with the help of a few friends, set up & maintained by someone with a passion. 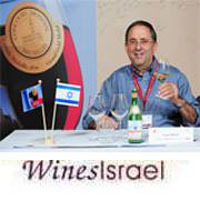 My objective is to faithfully record what is happening on the wine scene in Israel. I personally visit wineries, wine events and tastings, and take photographs, conduct interviews, write articles and manage to keep everything updated. 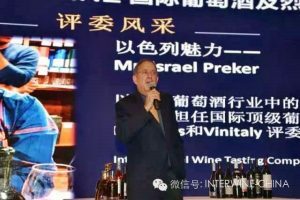 Most news about Israeli wine appears in Wines-Israel.com first! I am proud we have received recognition. 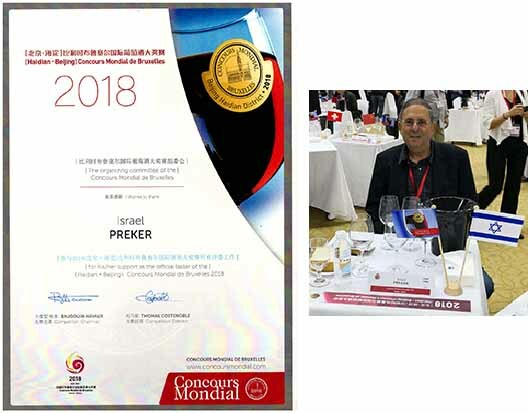 I was presented with a special award at the Eshkol Hazahav Wine Competition as Creator, Owner & Manager of the www.wines-israel.com website. Furthermore the website is recommended by none other than Jancis Robinson MW on her website. Apart from my ongoing work on the website, I have written monthly about wines in several Israeli magazines as a wine journalist during the last 17 years. I am also regularly asked to be a Judge in International Wine Tasting Competitions around the world. Please do not hesitate to contact me by e-mail to give your opinion or to ask for information. I receive emails from all over the world and I would be happy to hear from you too. 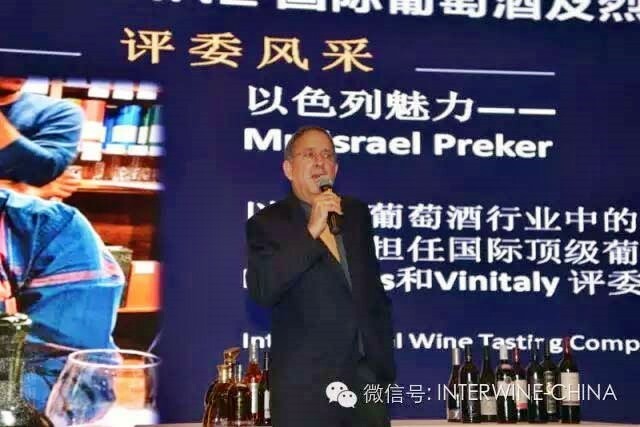 The presentation was in honour of Preker’s initiative to found the website and maintain it over the years, providing a medium for a constant flow of information about Israel’s wines, vineyards and wineries. Though primarily in Hebrew, there is also an English section bringing Israeli wines to the attention of the world.